Because everyone needs to be pampered. Relaxation - simply saying it makes you feel better. Your psychic wellbeing is just as essential as your physical condition; both are complementary, since you can't have one without the other. At Villa Sassa, the Relaxation & Spa Area is a necessity, because your wellbeing truly cannot exist without relaxation. After a stressful day, after a hard workout or because you simply need to find a moment of tranquility, the relaxation area is just the place to spend some quiet time while relaxing, pampered by the whirlpool bubbles, purifying the skin in the steamy Turkish bath or just wading in the pool while admiring the views of Lugano. Admission is open to all: if you're a hotel guest you'll find a well-deserved rest spot, and if you're a member of the Wellness Club it's the best solution to end a workout and shape up in a softly and gradually. 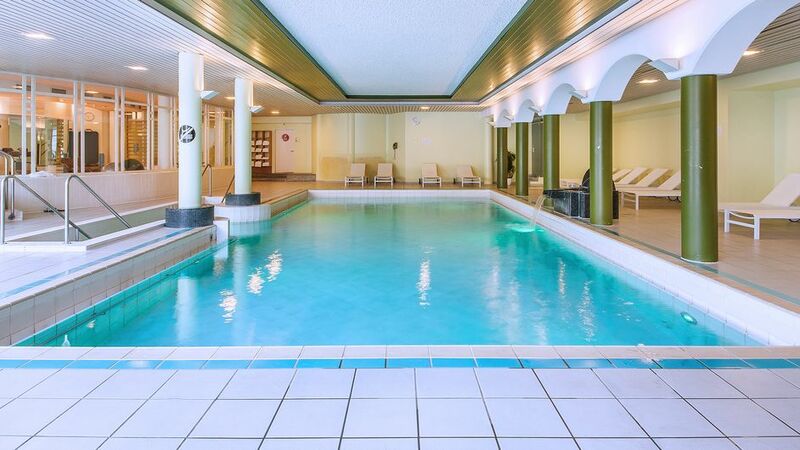 The indoor pool is used for courses with an instructor. The use of the indoor pool during course hours may be limited for free swimming. Access to children is permitted only if accompanied by an adult. 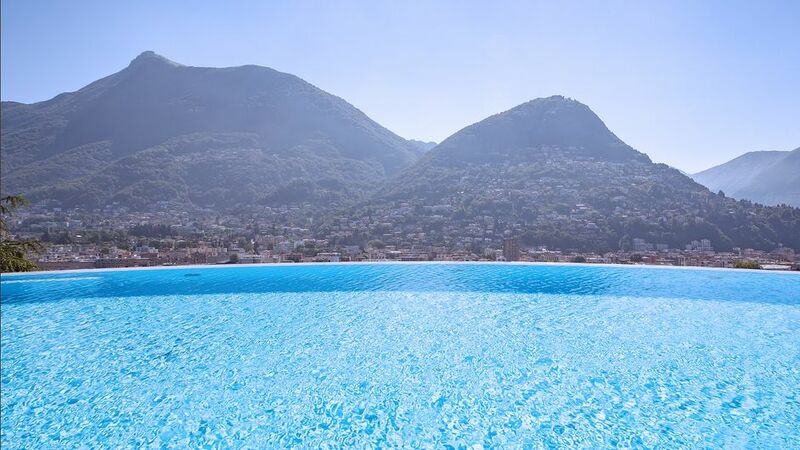 This spectacular swimming pool allows for superb panoramic views. Open from May to September only, it is ideal for relaxing, swimming and sunbathing poolside. 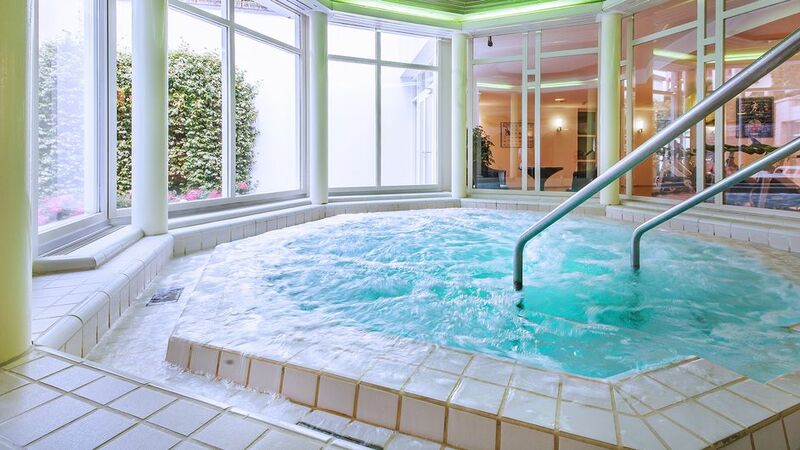 After intense physical activity, it doesn't get any better for the muscles than a whirlpool water massage. Just a few minutes of whirlpool massage are enough to recover energy, providing a feeling of total relaxation for the body and mind. Just a simple heat bath, allowing you to transpire and eliminate toxins through skin perspiration. The sauna is one of the oldest and most popular remedies in the world. 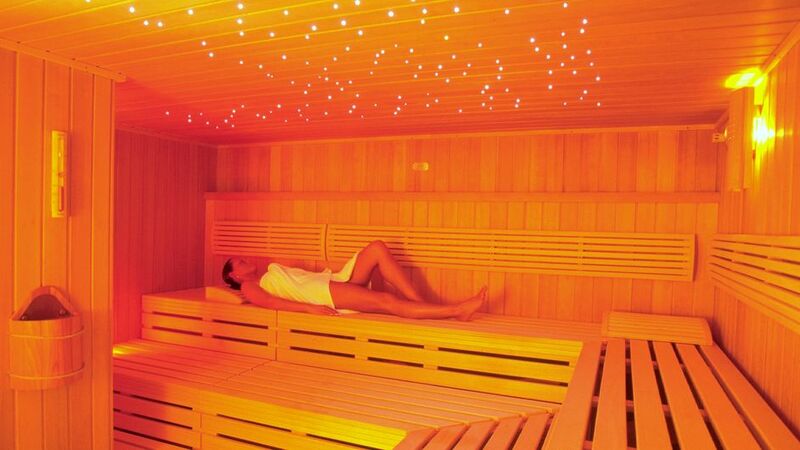 Separate for men and women, the Sauna at Villa Sassa maintains a constant temperature of 90°C, with 10-15% humidity. Alternatively, the Bio-Sauna is designed to bring into the sauna people who otherwise cannot sustain high temperatures. Also separate for men and women, maintaining a temperature of 60°C and 40% humidity. A steam bath with multiple positive effects for the body and mind: promotes a deep cleansing and purifies the skin, while invigorating and reducing stress. Mixed for men and women, maintains a temperature of approx. 42°C, with 100% humidity. The cold plunge pool contains cold water, around 12-15°C, for a dip immediately after intense physical activity or after the sauna or Turkish bath. Has a stimulating, vasoconstrictive effect. Separate for men and women. Comfortable beds provide a well-deserved rest before returning to real life. Separate for men and women.